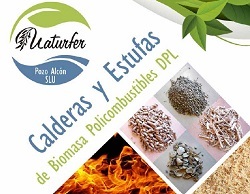 CHIMENEAS ESTÁNDAR NATURFER Hay 5 productos. 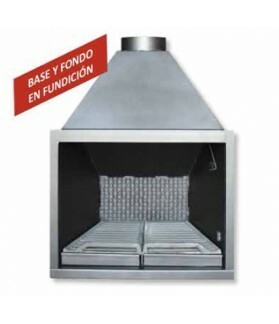 CHIMENEA NATURFER MODELO HOGAR FUNDIDO 70 PRODUCCIÓN PROPIA. CHIMENEA NATURFER MODELO HOGAR BASIC PANORÁMICA 100. 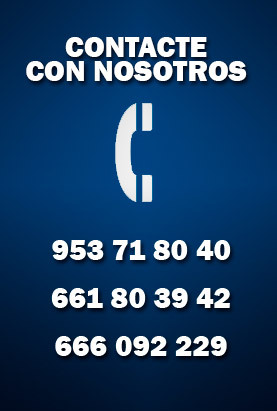 PRODUCCIÓN PROPIA. 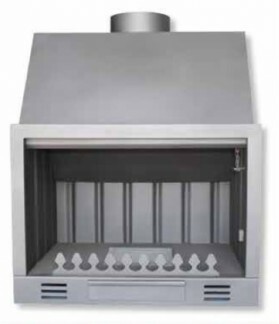 CHIMENEA SIN HORNO NATURFER MODELO BASIC 100. POSIBILIDAD DE INCLUIR PUERTAS. PRODUCCIÓN DE NATURFER. 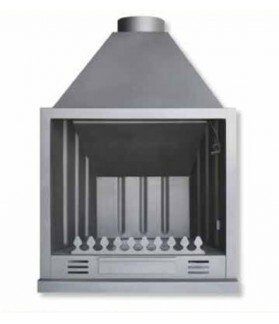 CHIMENEA SIN HORNO NATURFER MODELO BASIC 80. FABRICACIÓN PROPIA.